Fridge repairs are extremely crucial services and they would actually demand high professional teams, fast intervention and the best of tools since they are some of the most significant kitchen appliances. When you need emergency repairs for your side-by-side refrigerators in Pitt Meadows, you need expert technicians and you can certainly trust completely the competence, experience and great knowhow of all technical crews of Refrigerator Repair Pitt Meadows. We understand the urgency of refrigerator problems and we have developed the perfect infrastructure for any commercial and home refrigerator repair in British Columbia. We own special equipment for troubleshooting its electric circuit and have the expertise to test its efficiency because any energy loss and any problems would have destructive consequences to the food or medicine preserved in any fridge. 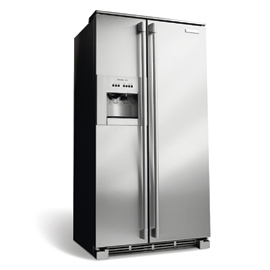 Old style refrigerators or modern side-by-side or French-door ones all fall under our specialty and the most important thing is that we are very fast and totally prepared to serve your needs with equipped vans and excellent repair parts. All technicians of Refrigerator Repair Pitt Meadows are trained and experienced to provide immediate repairs but they are also cognizant of the most effective procedures for preventive services. 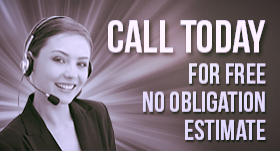 You can trust our expert knowledge and capacity to fix damages with great efficiency.